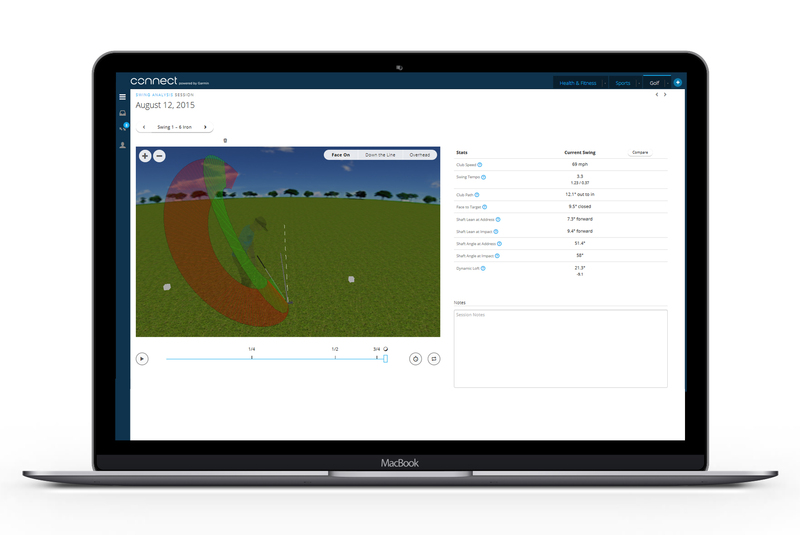 You’ll see how these metrics help you improve when you join the Garmin Connect online golf community. 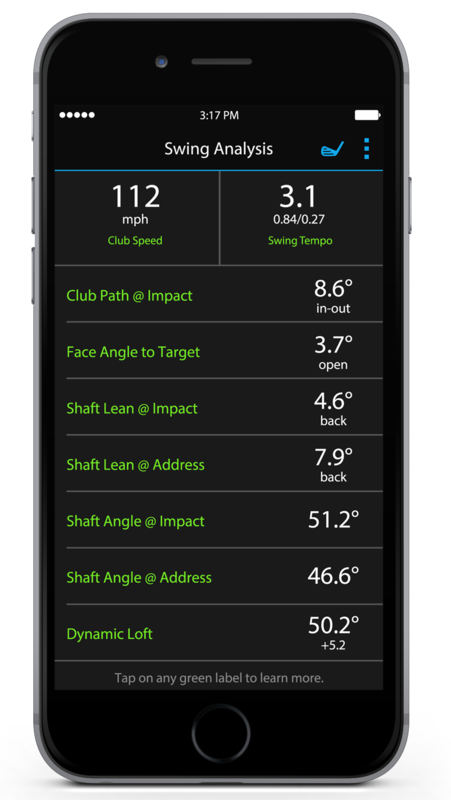 There, you can upload and analyze your results — and even compare them against your previous practice session. 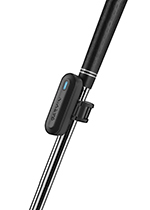 You can also use Garmin Connect™ Mobile app with your compatible smartphone to instantly share and discuss your metrics online with your golf pro or other friends and advisors. ¹Compatible with Approach S4, S5, S6, S20 and x40 watches as well as Approach G7 and G8 handhelds. 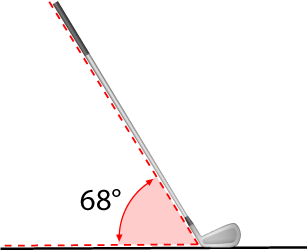 The angle between the shaft and the ground as measured from the center of the shaft. This measurement is taken at address and again at impact. 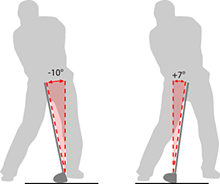 Ideally, you want the shaft angle at impact to be close to the same angle it was at address.